SH: Now, The Singing Bee. SH: The Singing Bee was a successful overseas format that was adapted for Australian TV in 2007-2010. My understanding is that it was like a karaoke showdown between people having to remember the words to the songs; it’s a bit memory and a bit performance. SH: Was it more about being a good performer, or recalling all of the words perfectly? PB: The catchphrase of it was “You don’t have to sing it well; you just have to sing it right”. I did it when Joey Fatone was the host, for the first season. SH: I always use to read his name as “Joey Fat One”. PB: Yes! Most people did (LAUGHS). SH: Do not put a space in the middle of that surname! PB: He would come out and do his opening song, and then go up to contestants and they would sing whatever word was missing. And if they got that right, they’d go up on the stage. There were six contestants, who were told the year, the singer and the song title… Then the lyrics would be put up and whatever came out of their mouth was also put up, but it was buzzed if they were incorrect. SH: For each wrong word. PB: That’s right. Then in Round Two, it was called a Karaoke Challenge where there was a part of the song there and dotted lines, and they had to fill in the missing lyrics. It was fun. To win it, you had to be knowledgeable of the song lyrics – because that was the name of the game – but at the same time, you’d have to be good at singing and knowing a good broad array of music. But you also had to be outgoing, because you were on the stage, holding the stage by yourself. SH: It went for three years; were there lots of people auditioning for it? PB: Yes, absolutely. It was a fun show to work on. There would be lots of singing in the office and people having fun. PB: When I was doing them, it was in the period where they showed a lot of the auditions and some of them were a bit cruel. And then along came things like The Weakest Link, and television went through a really mean time, which I personally don’t like. I hate mean television. 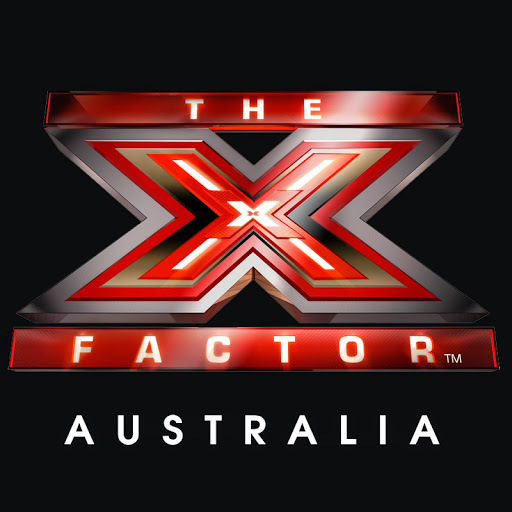 The X Factor and Australia’s Got Talent were both relatively new when I first worked on them. They were very entertaining, but as the years go on, people understand the process, so established formats have now dropped the picking on people, and cut to the chase. I think if you go on any of those shows, you have to have a really thick skin. I think everyone needs someone in their lives to be honest about the level of talent someone wanting to go on these sort of shows actually has. I think it’s wrong to mislead people just to make good telly. A lot of these people are very young. They want to be famous, so they are going to believe what they’re told. I personally believe everybody needs someone to sit them down and have a long talk and say “who won this show in the last three years, and where are they now?” It may be Success, it may be Anonymity; but those sort of conversations should be had, especially with young and vulnerable people. Not everyone will be a superstar, and it is a hard thing to take personal criticism the way they have to; to stand up on national television and just be judged by people. Some of the shows over the years have had cruel judging. I just really feel uncomfortable with it. Next week, as our exclusive interview winds up, Pam looks back on her many years producing live variety for TV, and there are a couple of parting tips too, not just for those interested in going on Family Feud... but for anyone interested in competing on any game show, anywhere!